COMMUNITY: A friendly atmosphere with approachable staff. 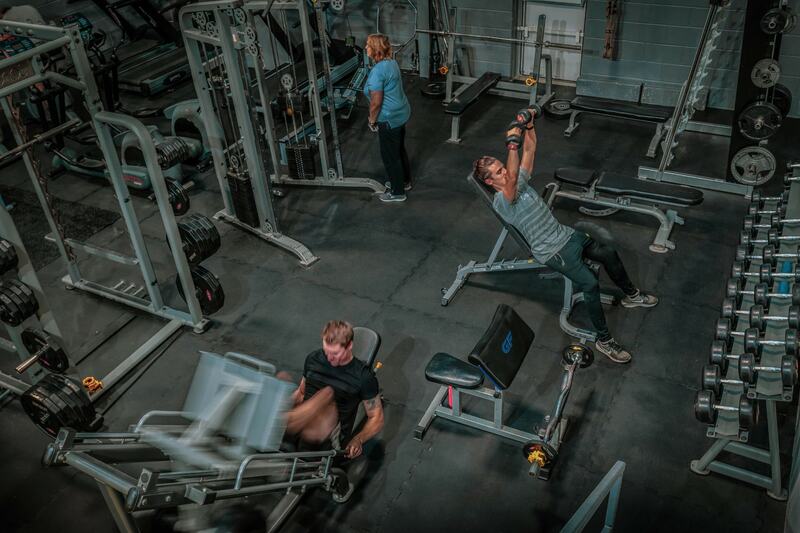 QUALITY: A fully equipped gym which is well maintained. PASSION: A team of passionate staff who care about our members and what we do. At Linton Fitness, we have a commitment to providing our clients with the best possible service so they can achieve their goals, supporting them every step of the way. The Linton Fitness team are here to help you. All the team are extremely passionate about helping people and providing an excellent service. Whether it be during one of our classes, during a 1:1 personal training session, or just a chat on the gym floor, our team will support you every step of the way. We have secure onsite parking free of charge.